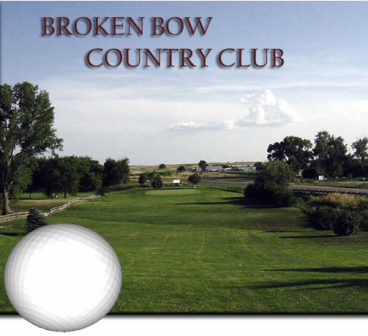 Calamus Golf Course is a Public, 9 hole golf course located in the Calamus River Valley 6 miles Northwest of Burwell Nebraska 1 mile from the Calamus Reservoir, among the Nebraska Sandhills. 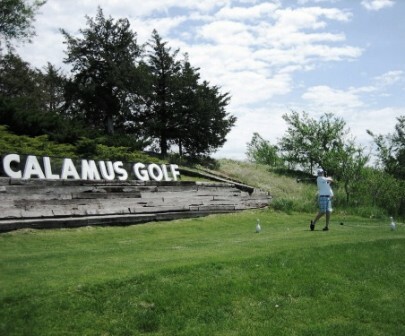 Calamus Golf Course first opened for play in 1994. The course plays to a maximum 9-hole distance of 2,845 yards and a par-35 for men and a par-36 for ladies. 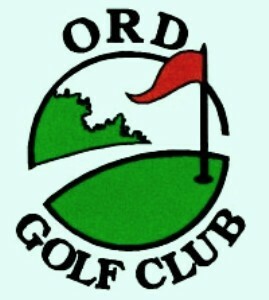 Challenges includedoglegs on seven holes, water hazards on 5 holes and deep grass bunkers. #3 is the signature hole, a 141 yard par-3, 84 yards for ladies. Accuracy is the key, as the elevated green is surrounded by out of bounds on the left, water short and right, and an old family cemetery just behind the green. Varying breezes can make this hole a challenge, as your club selection might be a wedge or a 3 wood, depending on the day.